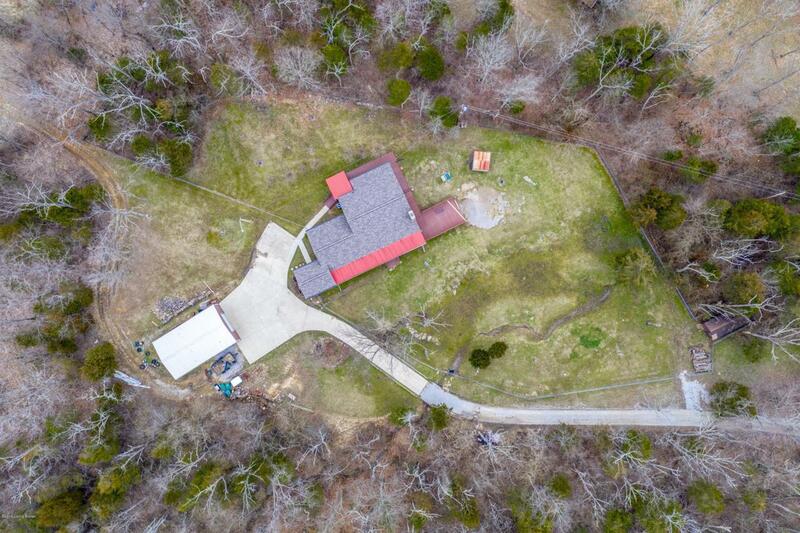 ***NEW PRICE 4/9/19***Motivated Sellers...Very Private Country Living within minutes of the city. 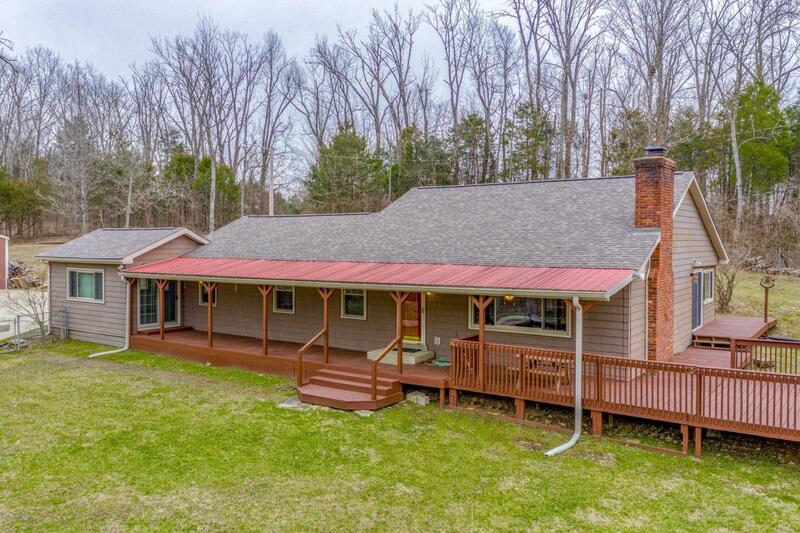 New Updates, Open, Almost 7 Acres, 5 Car Garage/workshop, Pole Barn, Wonderful Covered Front Porch, Wrap Around Deck, Very Secluded and Definitely NOT a cookie cutter home (Be sure to see the pictures)! Looking for something different? This maybe it with a New Roof, New HVAC, New Flooring and Newer windows. 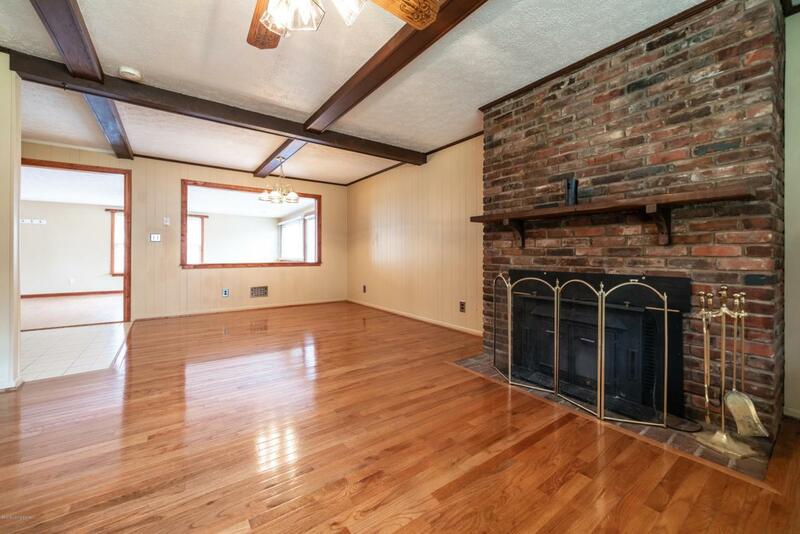 Walk past the covered front porch and into a large living room that is open to a formal dining room and then kitchen. 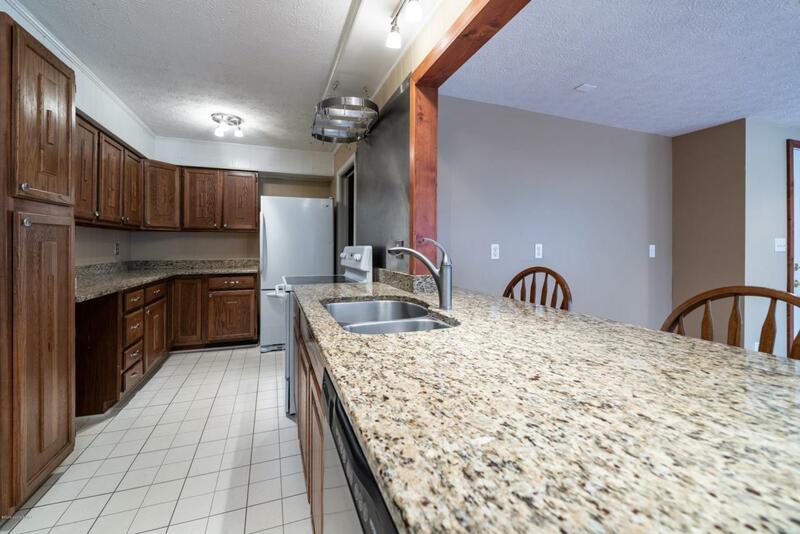 You'll love the kitchens' Granite countertops and that it's open to an enormous more recently built family room with fireplace and with lots of windows open to the rear of property taking in a very private treed backyard.The family room is perfect for family gatherings or entertaining. You'll find hardwood floors throughout much of the home. The master bedroom has a sitting room (with Storm/Safe Room below), that leads into a more recently build bedroom with more windows looking out to the private acreage. Other features of the home include a plenty of storage (be sure to see the steps off the living room that lead to a second level for storage, wrap around, deck, 25X40 partially insulted pole barn, Lots of woods for hunting, a horse stall and pond at the rear of the property and 2 additional sheds. Come see this one today!